Offering a wide variety of menu items from Apalachicola to Port St. Joe Restaurants for Intimate Dinners, Family Gatherings, Weddings & Events of any size. " 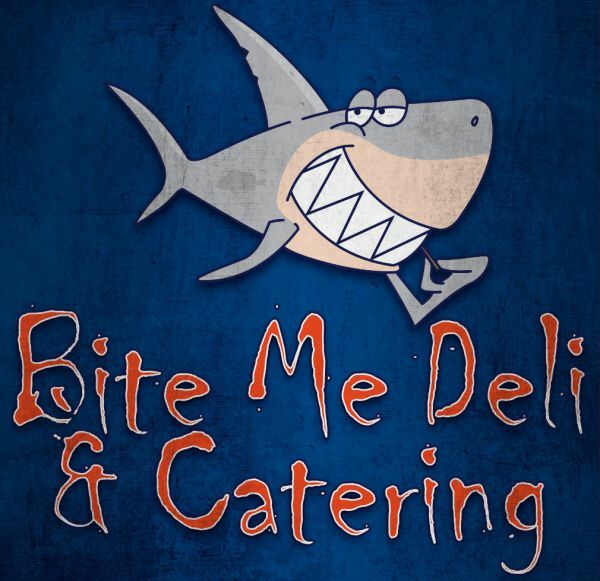 Just 1 Call & you Feed Them All"
We specialize in on-site cooking for your event. The food is prepared and immediately served. Popular meals are Low Country Boil (Shrimp), BBQ and Steaks. We offer coleslaw, baked beans, garlic bread, salad, vegetable trays and fresh baked cookies. We can provide fresh, local Apalachicola Bay Oysters on the half shell. We cater big parties and weddings. Real Paella offers a unique culinary experience and spectacular entertainment with live cooking demonstrations and the music to liven up your party with the sounds of Spain The products we use are never processed, gluten free, with no artificial colors, MSG, flavors or preservatives. We use fresh seafood from the Gulf, and organic produce and pasture-raised chicken from local farms. At Real Paella we understand and embrace the importance of style and presentation and we have the experience and resources to make your event stress free and effortless for you.